Love this. 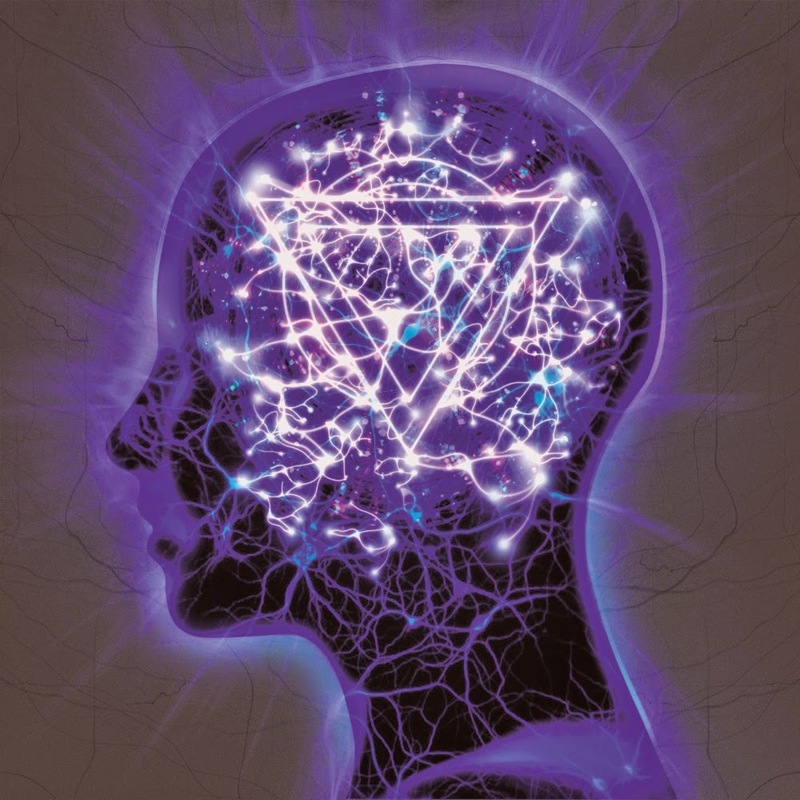 British band Enter Shikari is opening a pop-up shop at 69 Camden High Street for one day only on Monday 19th January to sell their new album The Mindsweep. It's open from 11am - 7pm, and they'll be in the store all day, serving customers, signing things and so on. The idea of a pop-up shop to launch an album isn't new - Bob Dylan did it in Soho in 2012, but I think this is the first time the band has been in the store (Dylan didn't actually appear in his...). 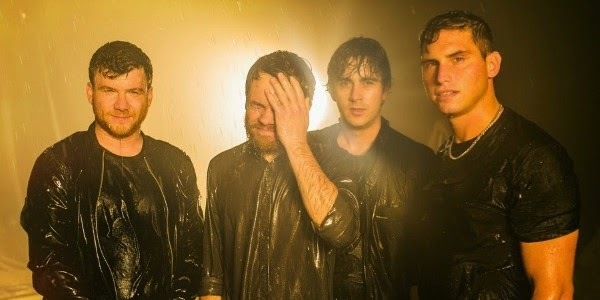 Please go along, meet the band, and buy the album. Full details below. "Monday 19th Jan, between the hours of 11am and 7pm, we’ll be working the counter at our very own Mindsweep Pop-Up Shop in London’s Camden Town! (69 Camden High Street, so be exact). We’ll be selling and signing copies of the Mindsweep on CD / CD+DVD / LP, and maybe we’ll even have a couple of the deluxe editions there too (the CD+DVD hardback book is sold out on the webstore, and there’s not a lot of the 12” ones left either).. Plus a new shirt design making its exclusive debut at the shop… and some rarer bits and pieces from the war chest (those of you who came to the Indie Label Market last year will have an idea of the sort of thing we’re talking about). On top of all that “retail”, there’ll be a bunch of stickers, badges and stuff… we’ll have random prize draws… and some bits and bobs to give away that we’ve had up in the office for just such an occasion. PLUS, there’ll be exclusive art on display by Mr Luke Insect (who put together The Mindsweep album art), and a photo gallery to gaze lovingly at. And some other stuff too, no doubt. So… yes… please come down and say hello. Anytime between 11am and 7pm! FREE ENTRY, obviously. PLEASE NOTE; as this is a shop on a busy main road, we HAVE to play by the rules or we’ll get shut down. We can’t have the pavements blocked or anything like that. We’ll be at the store ALL DAY… so there’s no need to get out there mental early and queue up in the cold or anything. If it’s busy when you walk past, then just come back half hour later or whatever. This is supposed to be a fun, casual day… so don’t stress on it. Come down sometime during the day and say hello!"